Brambletye school friendship bracelet with silver plated toggle. 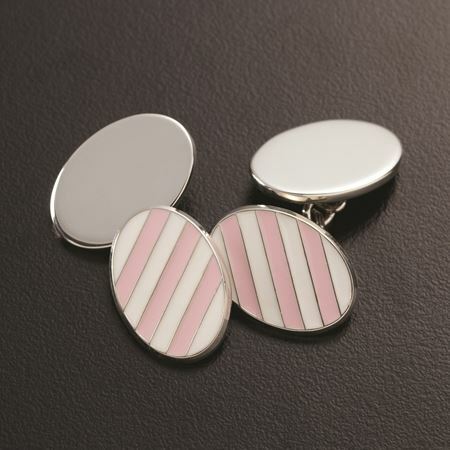 Custom made in the school's distinctive black and pink colours and struck on the toggle with the school crest. Contact sales@inkerman.co.uk or call on 01892 752211 for details and prices. 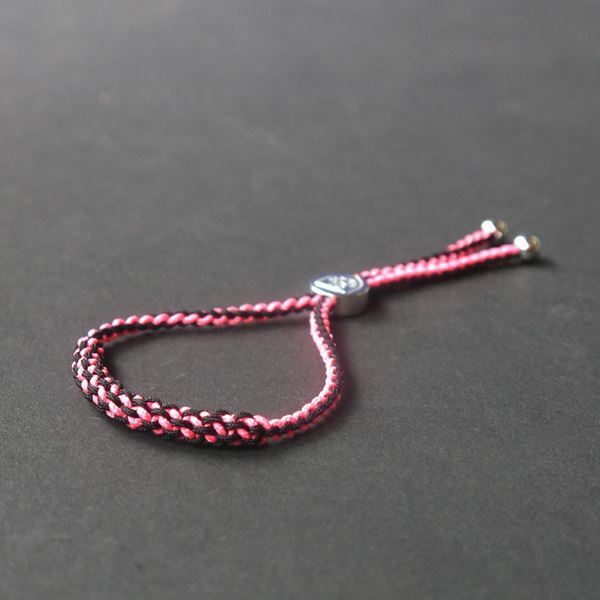 Brambletye school friendship bracelet with silver plated toggle. 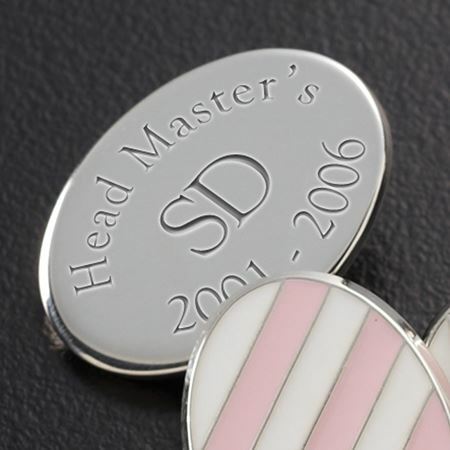 Custom made in the school's distinctive black and pink colours and struck on the toggle with the school crest.